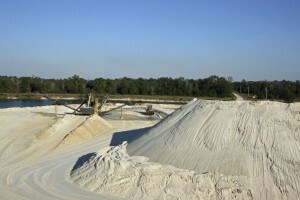 Intense cleaning, particular gradation control, and superior drying processes provide supreme quality sand to the market. 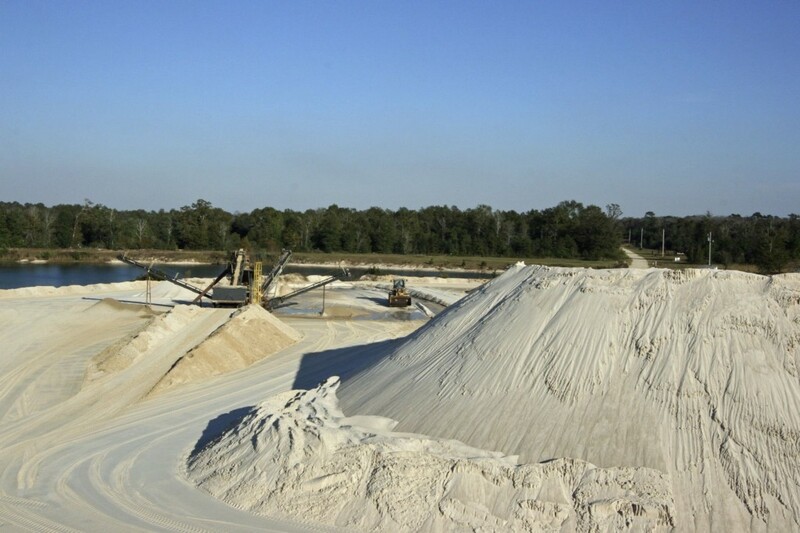 Our sand is used in several different applications such as filter media, trowel and broadcast, and even geo-thermal industrial processes. Standard sizes are available and special sizing is available with advance notice. Consolidated Aggregates also offers exotic sands of various natural colors that make exquisite accents. 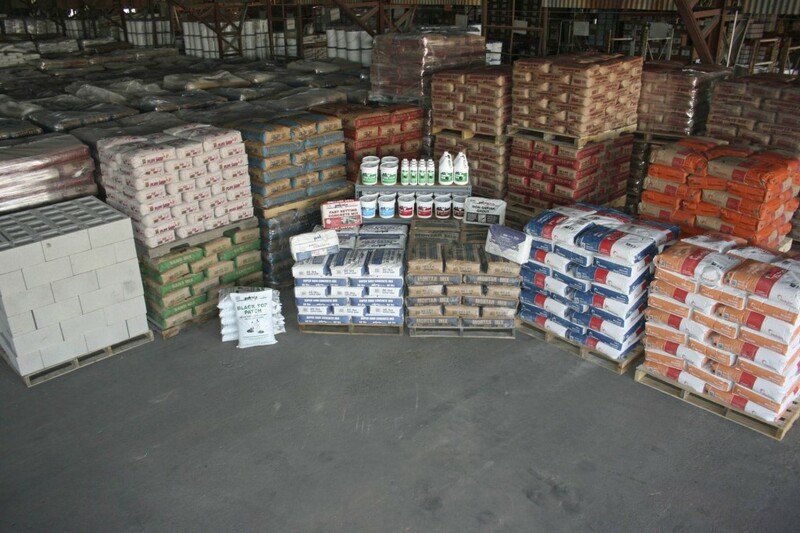 Pakmix® Premium All Purpose Sand is a clean, graded sand that can be mixed with Portland cement and gravel to make concrete, used as underlayment for brick pavers, used in the garden, and much more. 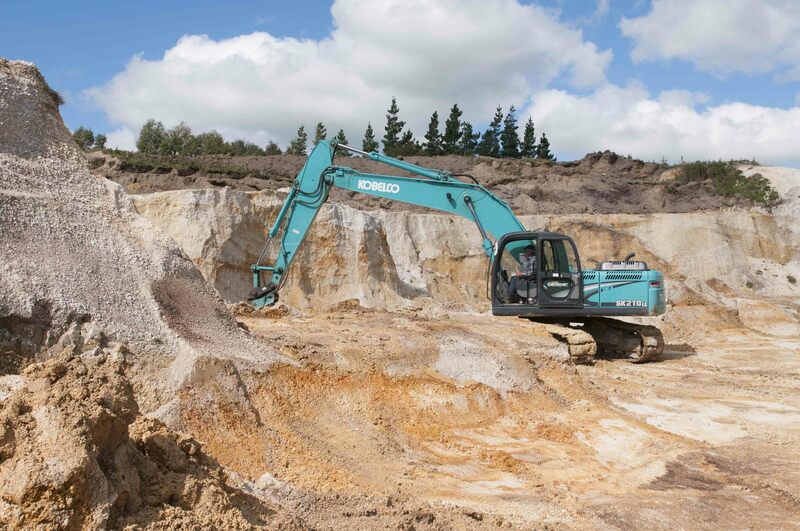 Pakmix® Commercial Grade Sand is a clean, graded sand with multiple uses which is available in fine, medium, and coarse grades. Pakmix® Play Sand is washed, sterilized, dried, screened, contains no organic material, and can be used with cement mixes.